Windows 10 becomme more and more popular, most Windows users would like this powerful system. And with it a bunch of new features. But wherever you find new features, you’ll also find holes, where old favorites have been deprecated. 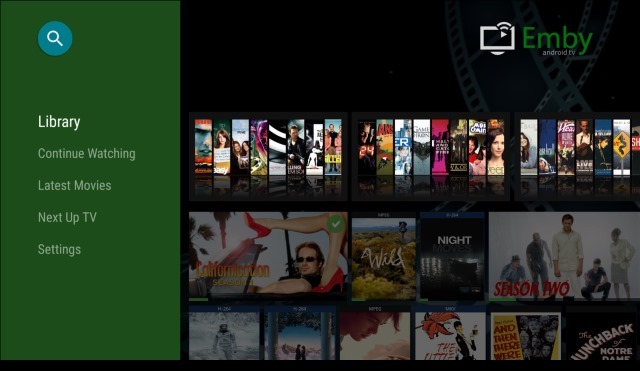 With Windows 10, the Windows Media Center will no longer be supported. This means that if you have it installed, WMC will stop working when you upgrade to Windows 10. Not ideal, especially if Windows Media Center was your favored solution after cutting the cord. It isn’t just Windows Media Center support that is ending. DVD playback has gone too in Windows 10. While both were included in Windows 7, both features were removed in Windows 8, although support remained should have you installed Windows Media Center, a premium upgrade. With Windows 10, however, you’ll need to find not only a replacement for Windows Media Center, but also for playing back DVDs (something that was possible with WMC). If you’re running Windows 10 and need to play a DVD or Blu-ray disc, the first thing you should do is head to the Windows 10 Store and look for the DVD player app, which will be coming. However, it might be that the app isn’t available when you want it. The alternative (as it was with Windows 8) is to find a media player that handles DVDs and Blu-rays. A flexible, versatile media player that offers full control over menus, jumping to chapters… yes, we’re talking about VLC media player again. If you’re not already using VideoLan’s amazing media player (it does audio and pictures, too), then now is the time. Already supporting Windows 10, VLC media player is free to download and use, so head towww.videolan.org/vlc/download-windows.html to get your copy. As popular as Windows Media Center is, it has been largely superseded by various superior systems, from XBMC (now known as Kodi) to Plex. But switching from one media center solution to another is no longer something to be overly concerned about. Whereas once you might have been anxious about issues with incompatible tags and having to recollect metadata and album or movie covers, these days such apprehensions are unwarranted. The services that provide this data are far quicker, and with a fast Internet connection it shouldn’t take too long to populate a new media center database. But which media center system will you use to replace Windows Media Center on Windows 10? 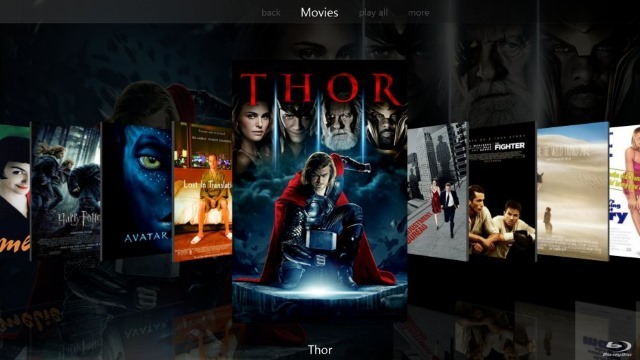 The default choice for many is probably Kodi, the new name for XBMC. This started as a media center hack for the original Xbox, Microsoft’s first console which was basically a locked-down PC. 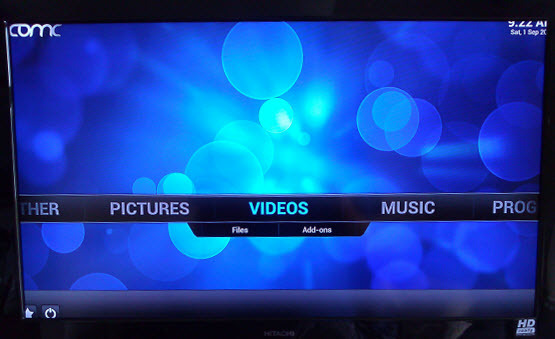 With the release of the Xbox 360, the XBMC was spun off into a full media center app for Linux and Windows PCs, and has proven very popular since. You’ll find versions on Android and the Raspberry Pi (we’ve previously demonstrated how to set up a RaspBMC media center). If the default look and features don’t suit, don’t worry–skins and plugins are available to extend functionality. Switching to Kodi makes perfect sense as it is probably the most widely-used media center alternative and has great community support. Kodi’s Live TV recording is superior to the Windows Media Center PVR, too, mainly thanks to continued development in this area. Ridiculously easy to setup, Plex fulfils the role of media server and player admirably, providing support to other devices (such as Android and iOS) via a mobile app. Plex is a media server which delivers media stored locally, externally, or attached to your home network, to a client app. Internet Explorer is the server’s user interface, where channels can be added (such as Soundcloud and Vimeo), and your library managed. To enjoy your media, you can use mobile and desktop apps, perhaps streaming films and TV to your TV using Apple TV or Google Chromecast. One thing to note is that Plex is a little picky about how you organize and name your media collection, particularly TV shows that run across multiple series. Get it right, however, and the service will run seamlessly. Our detailed guide to Plex will help you get started. Like XBMC/Kodi, MediaPortal is open source and free, and has a full TiVo-style PVR built in for recording TV (through a TV card, of course). Hundreds of plugins and skins are available, and the app also supports streaming and recording of live radio. Available from $49.98 for a single license, JRiver is the premium option, but don’t let the price put you off. This remains a strong choice, offering support for audio, video, and photos, as well as network support for DLNA devices. For many, playing music from any device is a big selling point, and having built in DLNA support has helped JRiver MediaCenter attract some strong reviews lately. There is a sense with this software that everything just works, which is obviously a boon for any premium application. As with the other options, support is delivered via a forum and wiki. Posting easy connectivity, Live TV streaming, easy DLNA, media management, mobile and cloud sync, sharing and parental controls, an attractive user interface and even Chromecast support, Emby is possibly the dark horse of the media center apps, and can perform re-encoding on the fly with a sufficiently suitable PC. Like Plex, Emby comes in two parts, a PC-based server that looks after the media database, which you then browse and enjoy via one or more client apps. When your Windows 10 upgrade arrives, Windows Media Center will no longer work. But don’t worry: any of these five alternatives can be employed as a complete (even superior) replacement. Of course, you might use this development as a change to flip your media center setup, and switch from a HTPC to a much smaller, dedicated media center device such as the Apple TV or Roku. Have you tried any these Windows Media Center replacements? Perhaps you know of another? Tell us all about it in the comments. Note: For media entertainment users, the media players with Windows 10 is still not powerful enough to play every media files we throw to it, you can use Video Player for Windows - Pavtube Video Converter Ultimate to convert all SD, HD, 4K video, H.265 video to Windows 10 compatible file formats. Here is review. Can’t View MOV files on your LG Smart TV via USB?